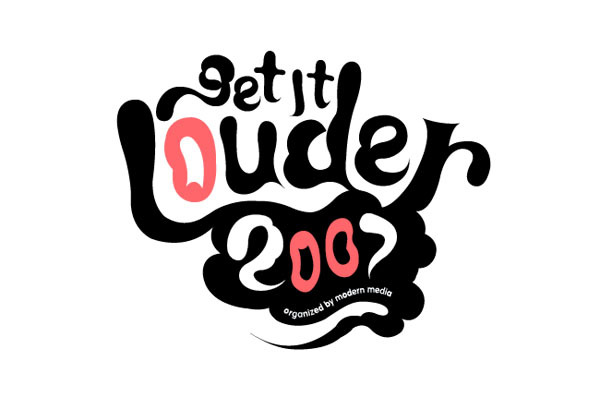 Visual identity for Get it Louder 2007. Get it Louder is an exhibition conceived as a platform for showcasing creativity and personal thoughts of young talented designers and artist around the globe. 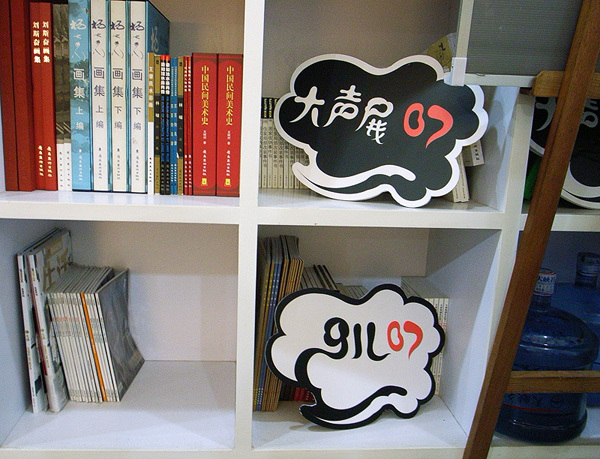 It also tends to examine graphic art / design as lifestyle, living attitudes, and as an integral part of urban culture. 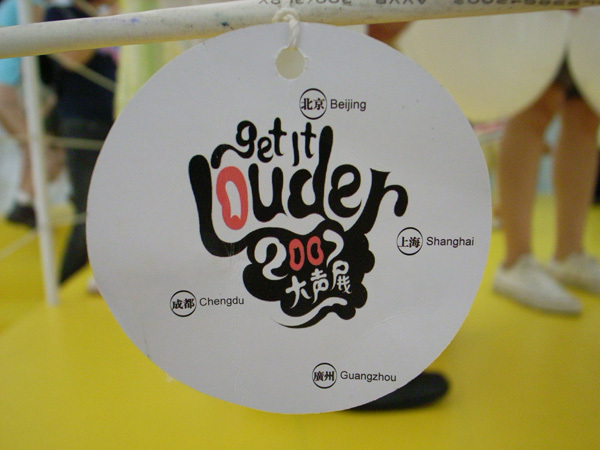 Get it Louder as an exhibition represent creative and thoughts of new generation. 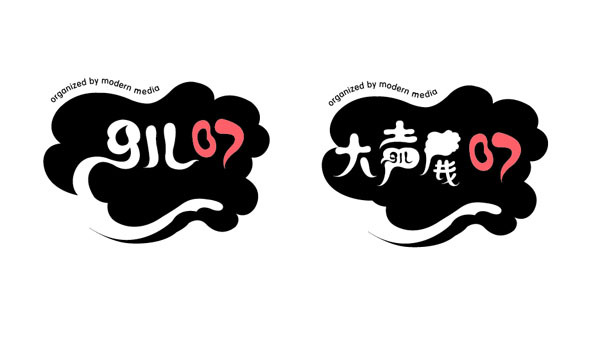 According to this principle, we designed a series of talking bubble to formed a variety of logos instead of creating a fixed single logo for the function. 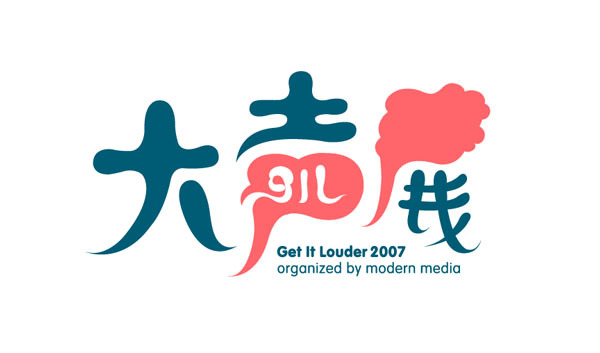 The audiences were aimed to recognized “Get it Louder” from the images of talking bubbles instead of the logo itself.